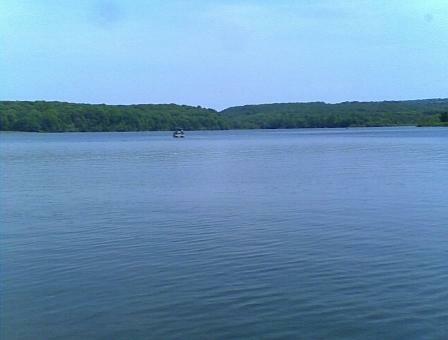 State Parks in Pittsburgh offer outdoor boating, hiking, picnics and more for couples and families. Most parks open daily from Memorial Day through Labor Day. Some are open year round. 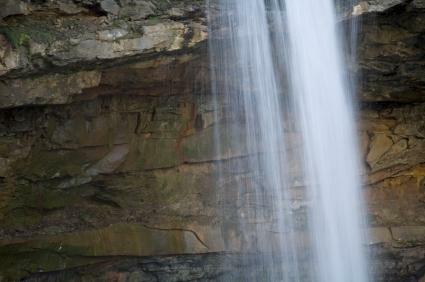 Get outdoors on your vacation, and enjoy the activities the parks have to offer. You'll love the summers in Pennsylvania! In Allegheny County PA near Cheswick. Undeveloped park located only by boat in the Allegheny River. 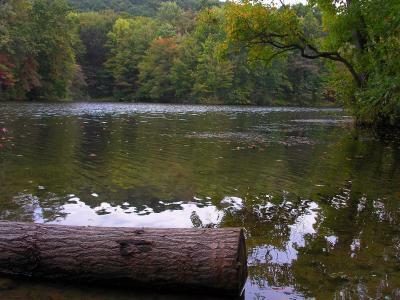 In Washington County PA. One of the parks in Pittsburgh with hiking trails. 12 miles N of Butler PA on PA 528. Has a relict prairie which includes the blazing star flower. 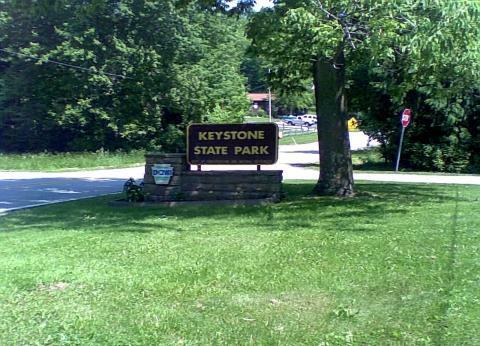 One of the state parks in Pittsburgh in Westmoreland County PA. 3 miles from intersection PA 981 and US 22. Campground on Stone Lodge Road. Reach from Slag Road. PA 31 between Donegal and Somerset turnpike exits. 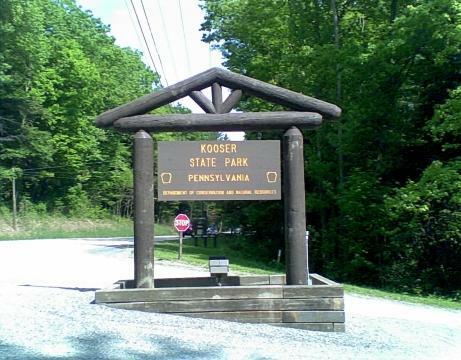 One of the state parks in Pittsburgh in Somerset County PA. I76 Exit 110 at Somerset - W on PA 31 8 miles, left onto Trent Road and follow park signs. I76 Exit 91 at Donegal - left on PA 31 E 14 miles. Follow signs, right turn onto Trent Road then follow park signs. 8 miles E of Ligonier PA, 5 miles W of Jennerstown PA on US 30, then South on Laurel Summit Road 2 miles. Caution: Laurel Highlands Hiking Trail Bridge crossing PA Turnpike is closed and water has been turned off in some shelter and parking areas. Consult their website for more information. 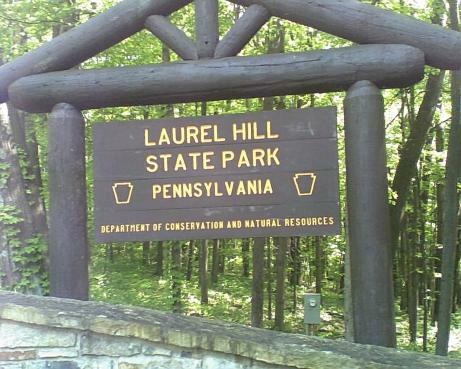 One of the state parks in Pittsburgh where you can hike the Laurel Highlands Hiking Trail. There are trail shelters for overnight campers. picnic - tables, 1 pavilion. Must take trash with you. From Ligonier, US 30 E 2 miles. At intersection of PA 381, go S 2 miles. At Rector, left onto Linn Run Road. In Lawrence County PA 40 miles N of Pittsburgh - I 79 near intersection of PA 19 and US 422. For South Shore Recreation Area - South Shore Exit off PA 422. For North Shore - North Shore Exit from PA 422 W.
picnic - tables, grills, 2 pavilions. Great Gorge trail starts in the Cucumber Run picnic area. This is a National Historic Landmark. Park renovations are occuring and some areas may be closed at times. The park sits where the Monongahela River, Allegheny River and Ohio River meet. In southern Beaver County PA. Enter from W on US 22 and US 30, or from N and S on PA 18.
visit the Wildflower Reserve with more than 700 plant species. Hike on the reserve trails. It's especially pretty in late April and August when the wildflowers bloom. 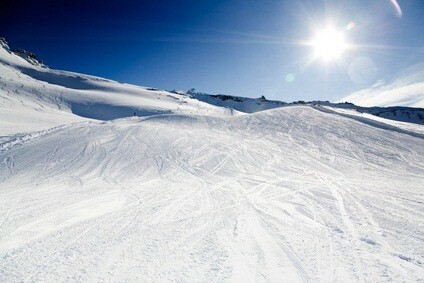 In winter: cross country ski, ice fish, ice skate, sledding. Offers some winter events. In Greene County PA on both sides of Bristoria Road off PA 21, 3 miles from Wind Ridge PA. In Indiana County PA between Ebensburg PA and Indiana PA on PA 422. 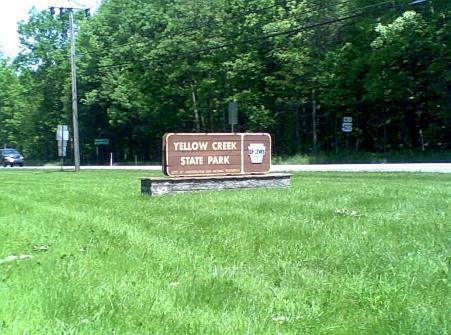 Enjoy your visit to the state parks in Pittsburgh.